1 In A Million So Your Saying There’s A Chance! Austria?!? Ha! Well Then Gadday Mate! Let’s Put Another Shrimp On The Barbie! Congrats!!! 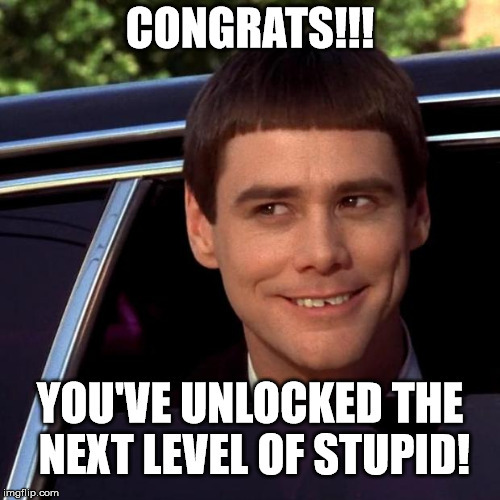 You’ve Unlocked The Next Level Of Stupid!